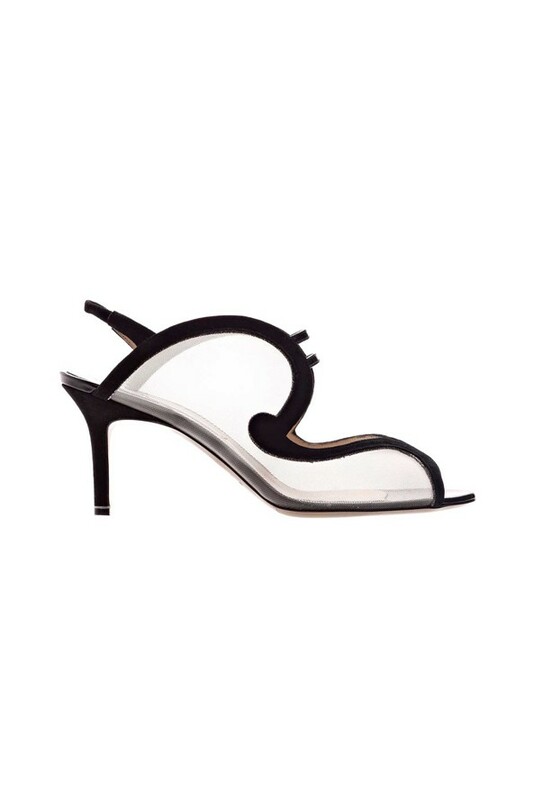 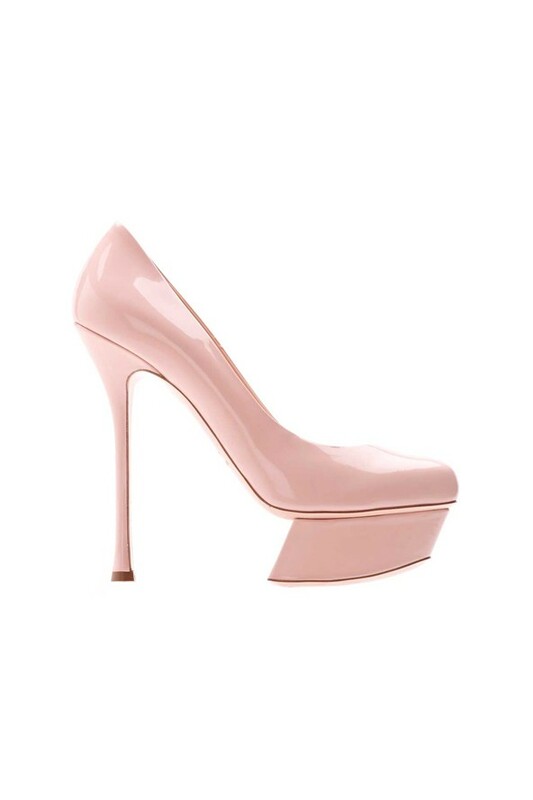 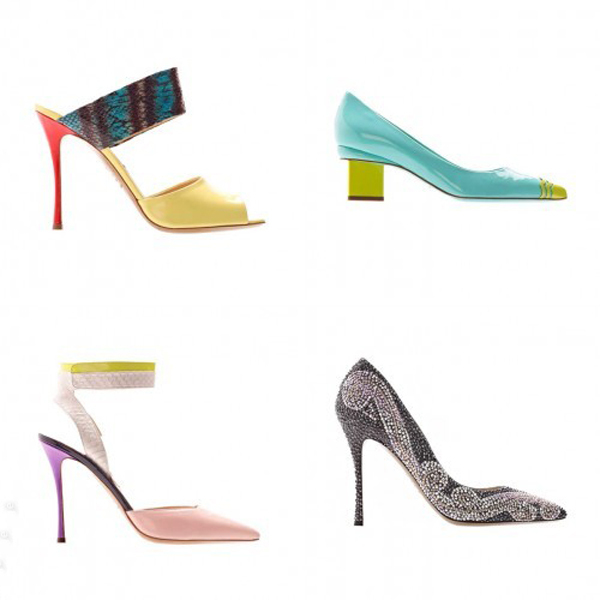 Nicholas Kirkwood, known for his original approach to women’s footwear, has presented the preview of his spring summer 2013 collection. 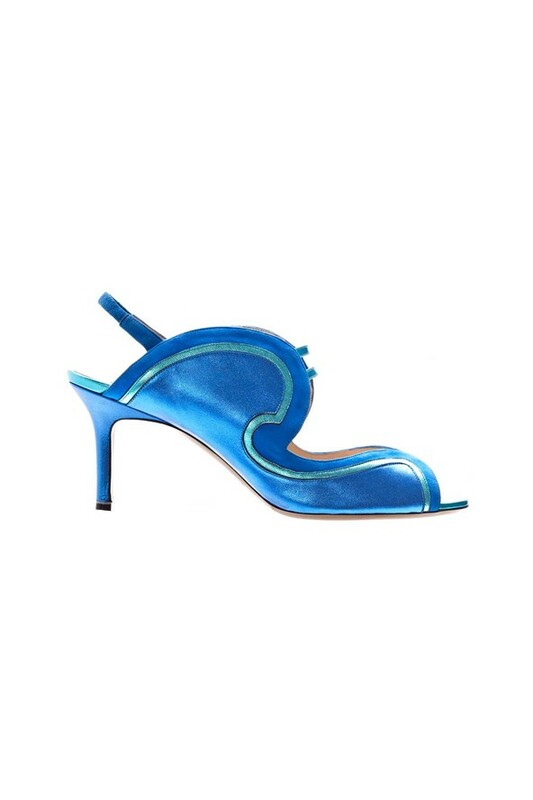 The designer found the source of inspiration in the sea thematic, in waves in particular, which was expressed via the crests on the sandals and the mesh on the top of the boots. 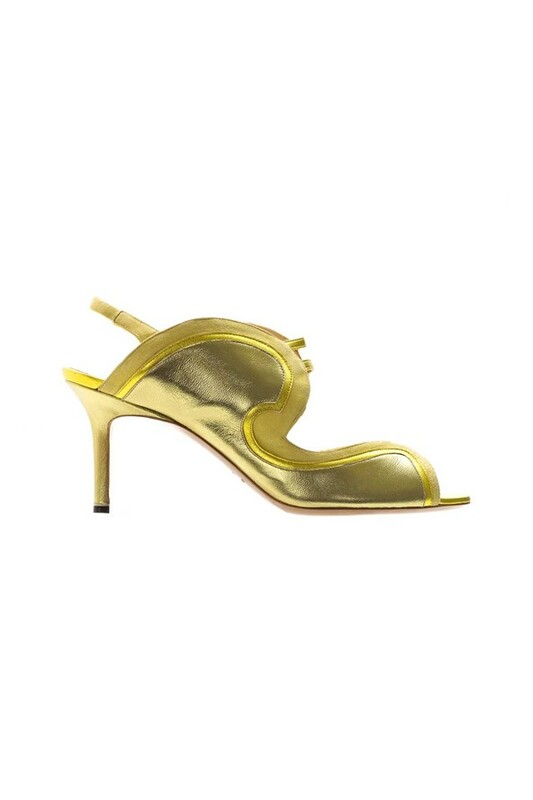 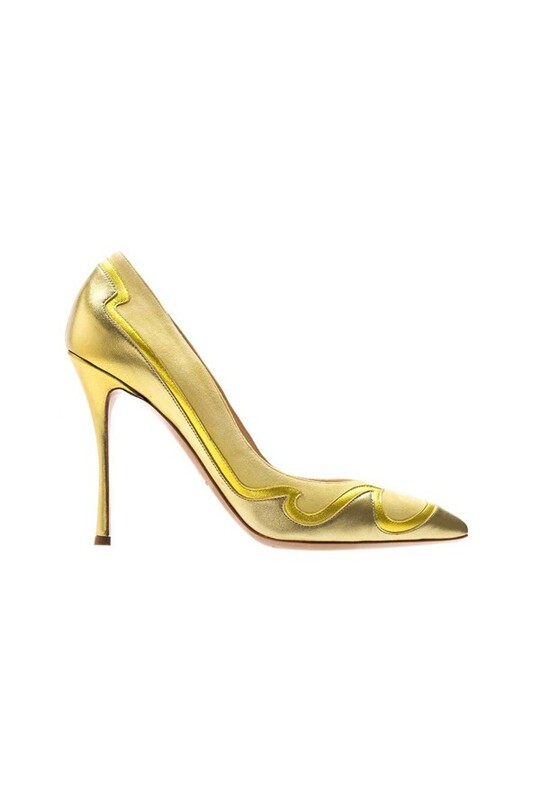 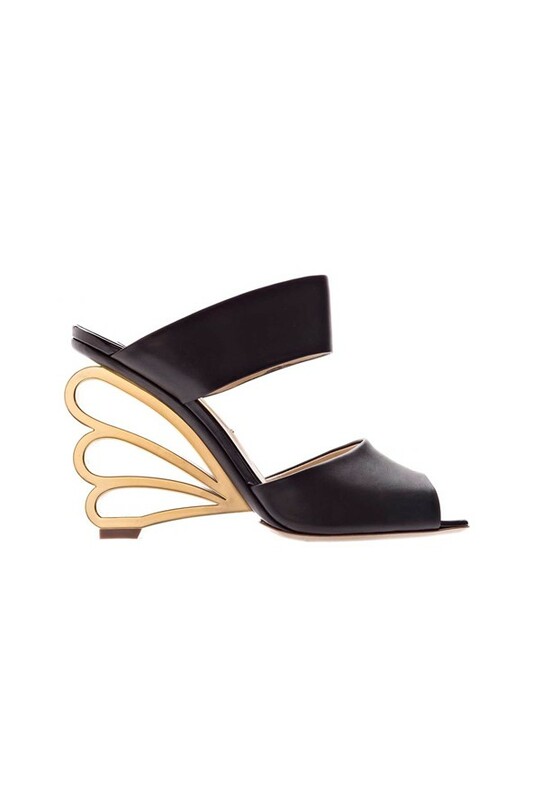 The sea theme is also clearly seen in the golden metalwork molded into the wedge soles. I was thinking about the shape and form of waves. 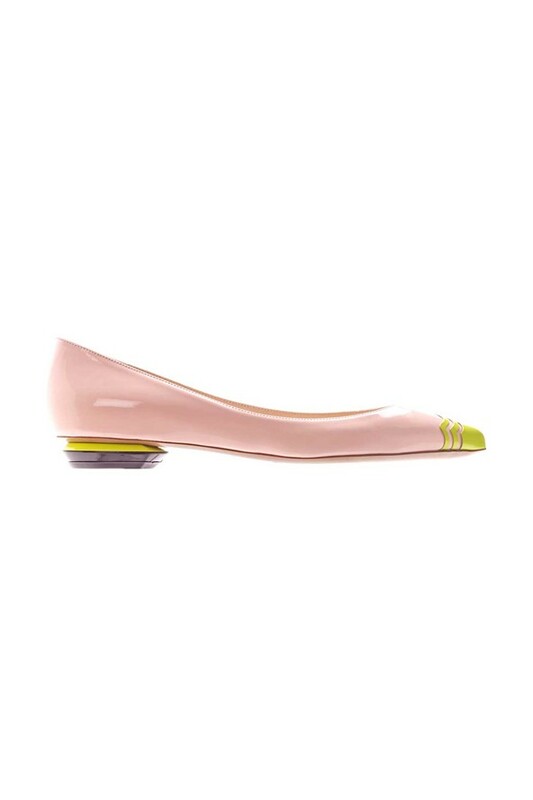 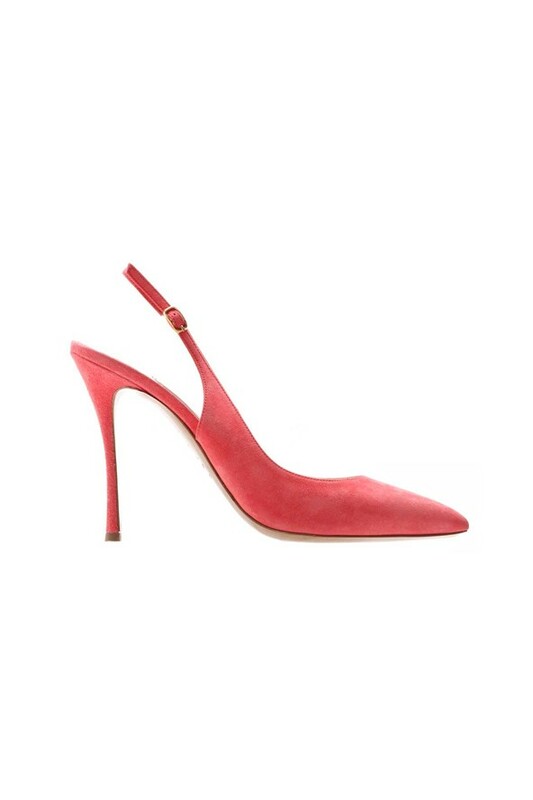 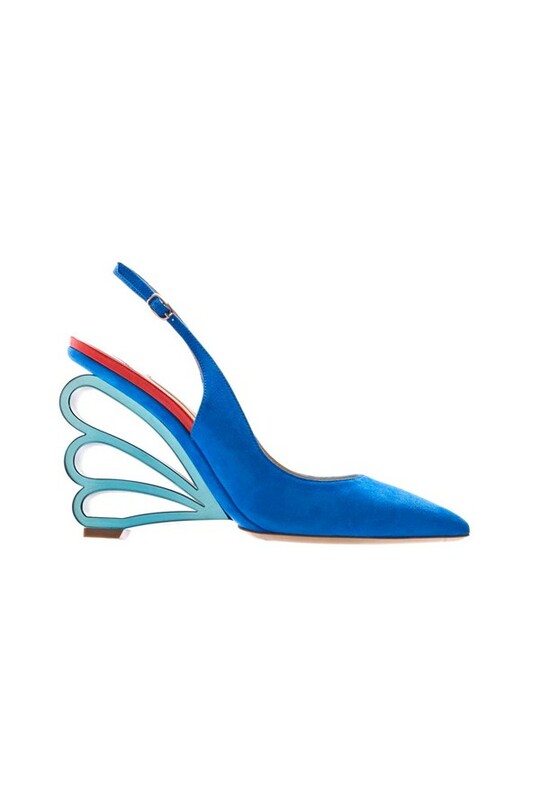 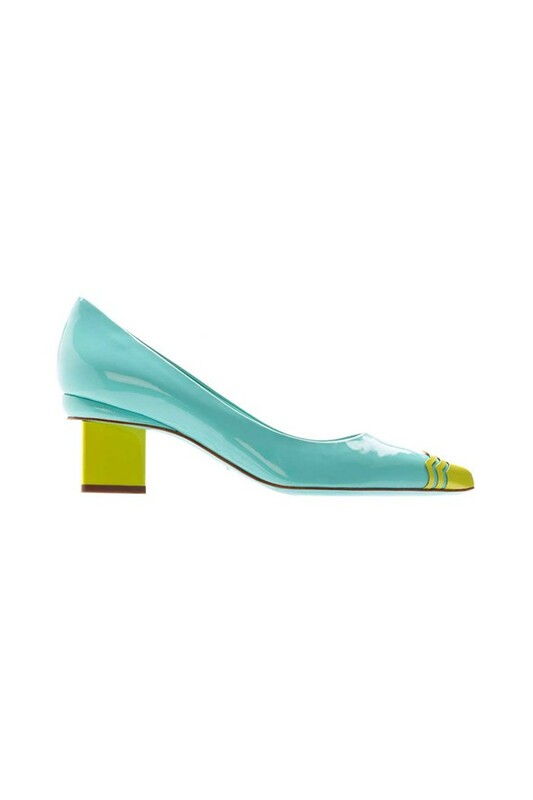 Besides, the collection features the suede sandals on the golden heels, flats with the pointed toes that come in the bold turquoise snakeskin and shoes with the patent upper in the in the bold pink embellished with the metal toe caps in neon. 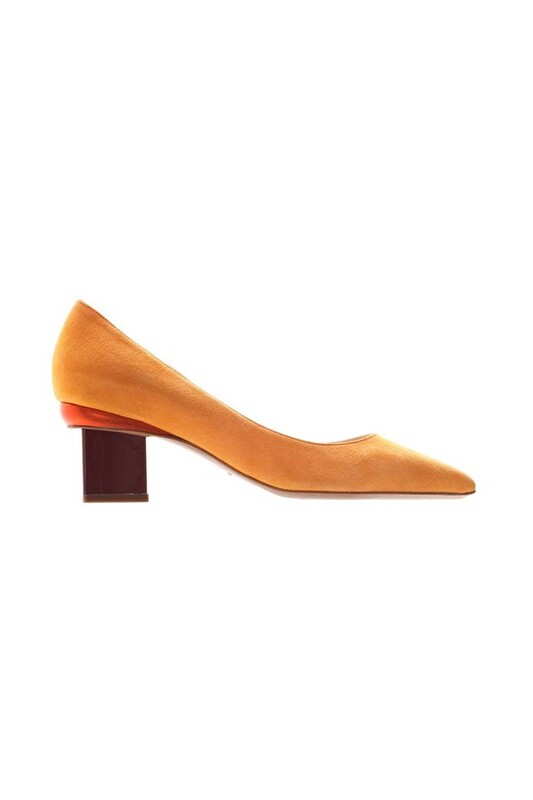 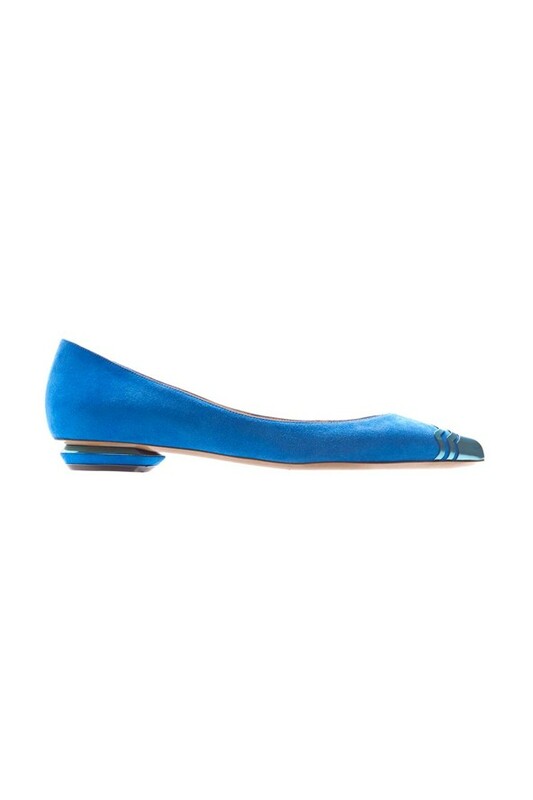 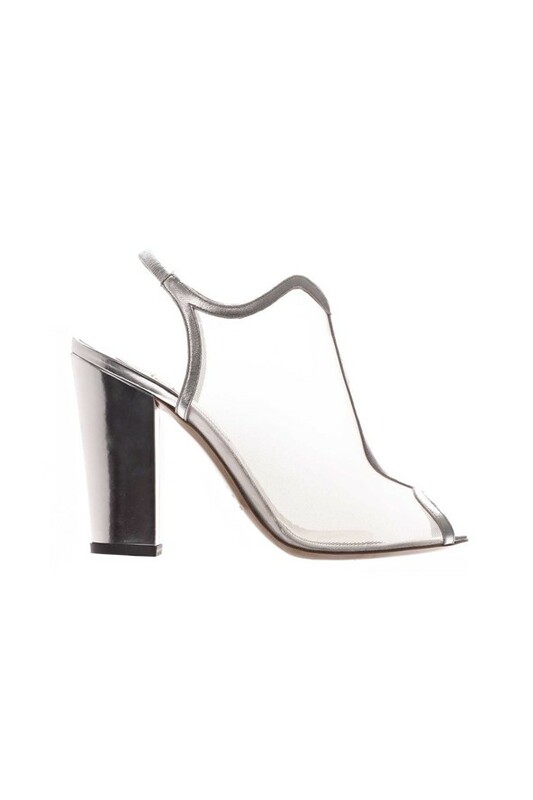 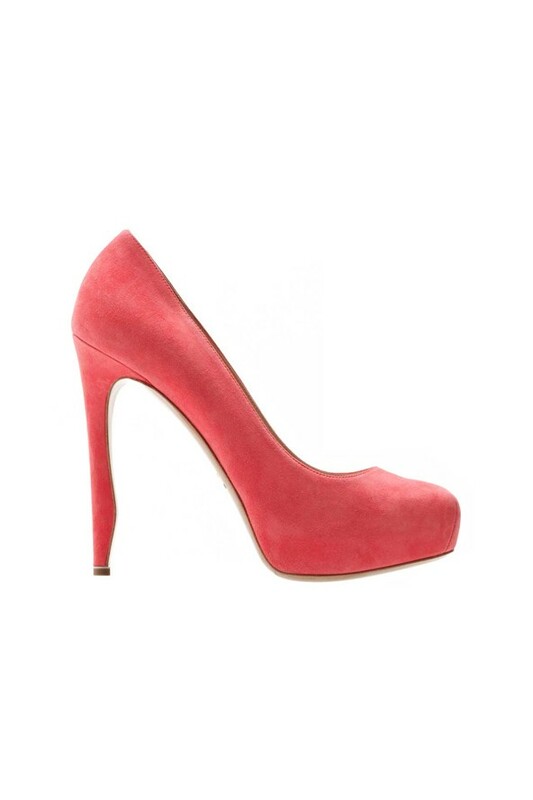 It’s the hardest heel height to make chic! 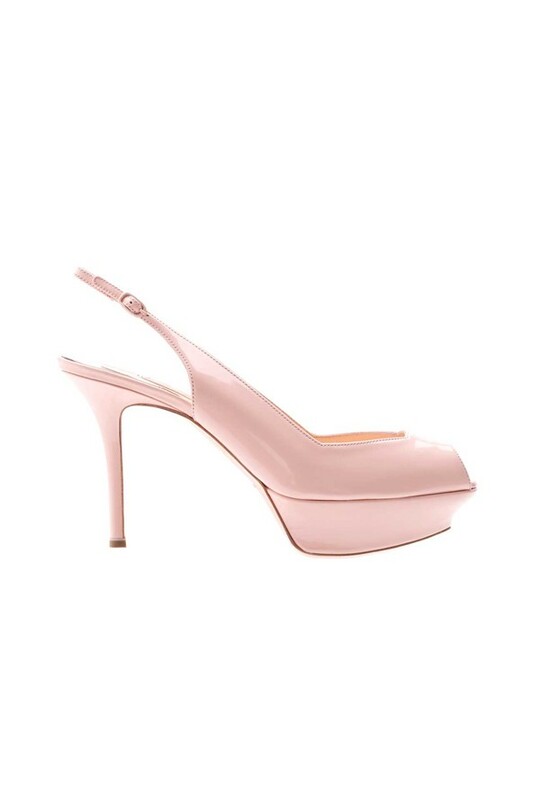 it’s so easy to come up with designs boasting towering heels, but getting the proportions right on lower versions is always a challenge. 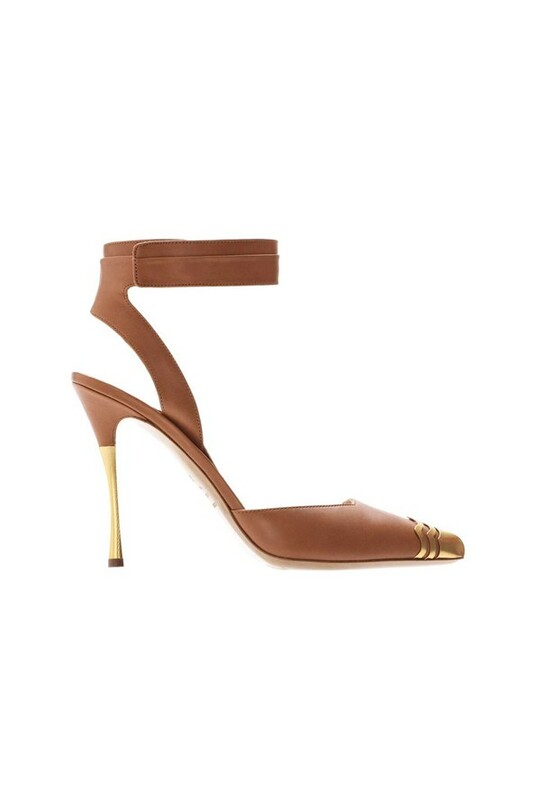 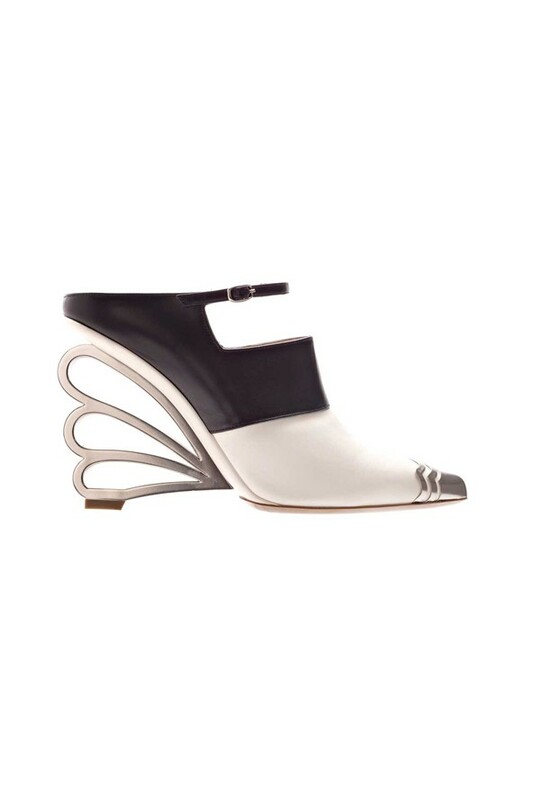 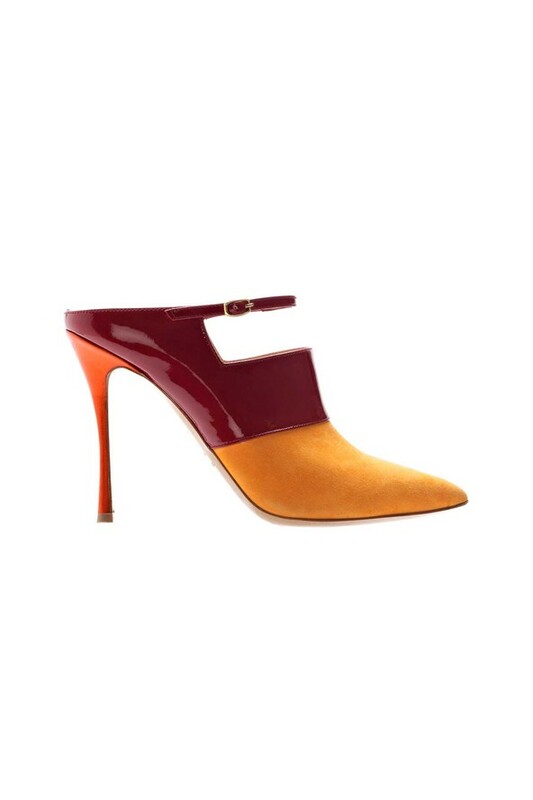 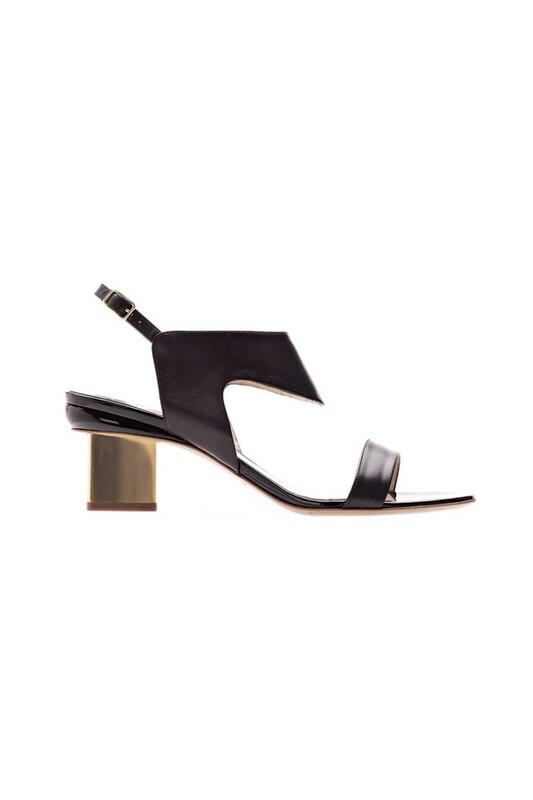 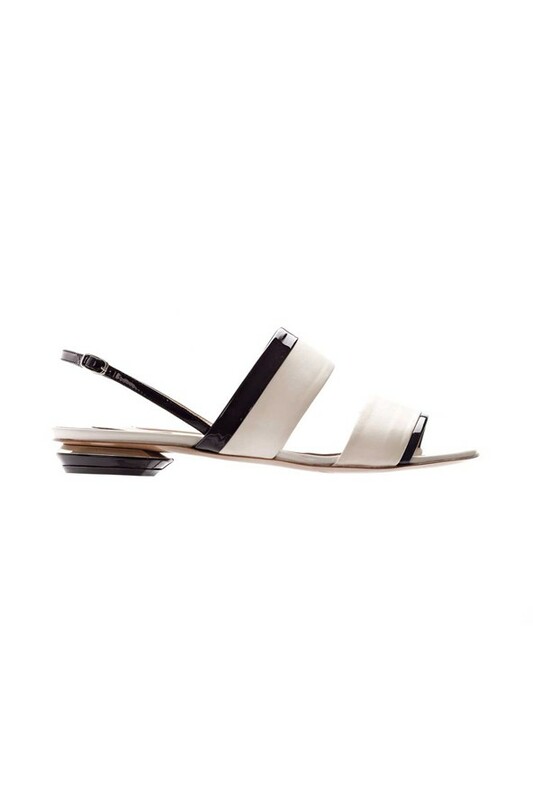 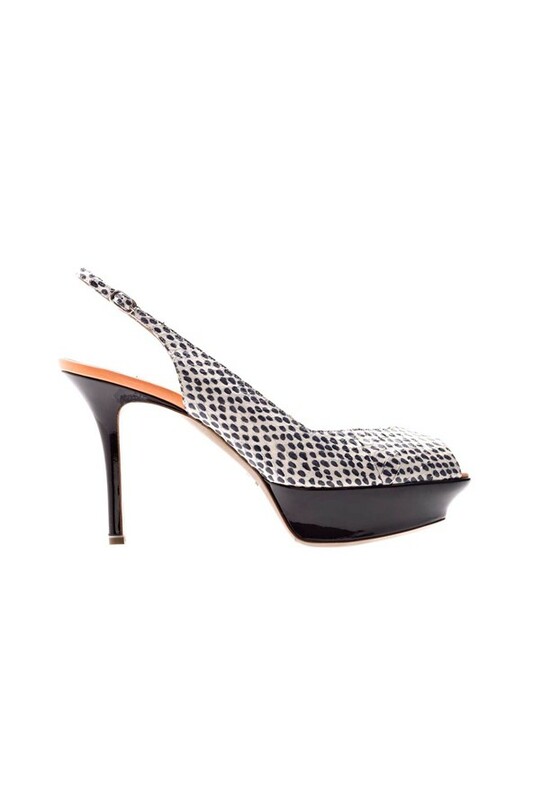 As for the heels shape, the collection features the shoes with stilettos, chunkiers and triangular blocks, which add the contemporary feel to the tan sandals. 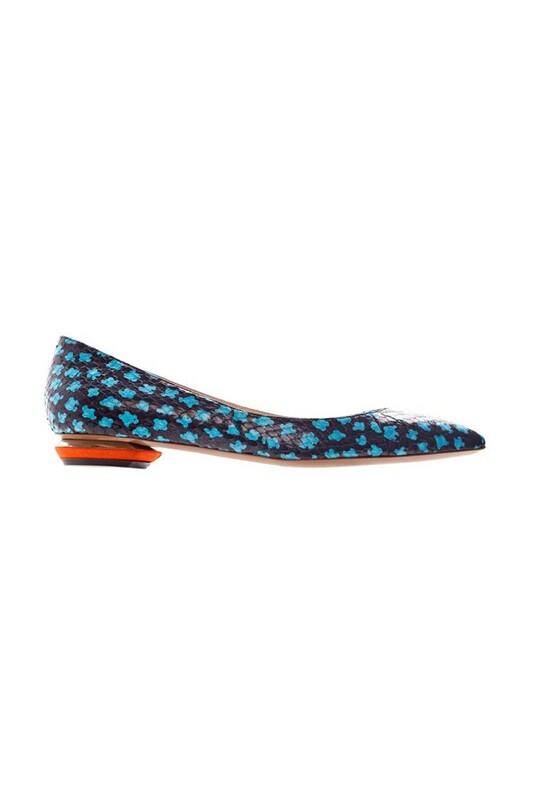 Each of these styles will perfectly work both for the day and night. 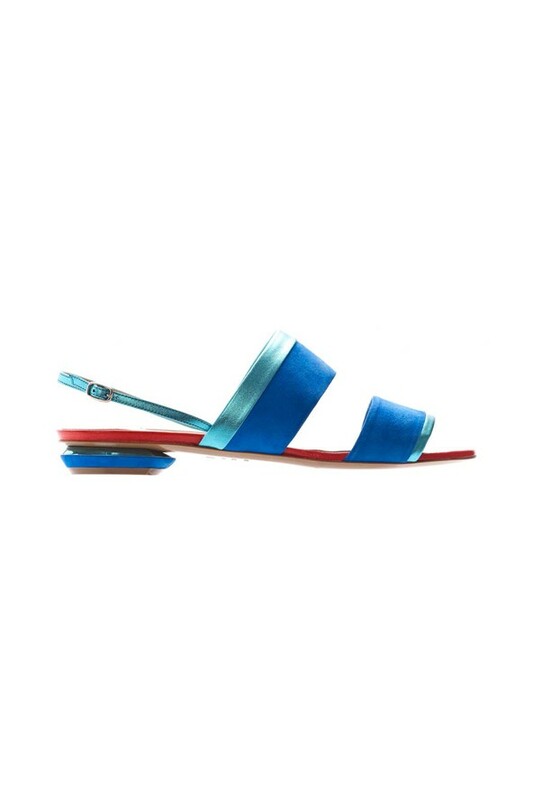 Besides, they are indispensable at the holidays somewhere on Hawaii. 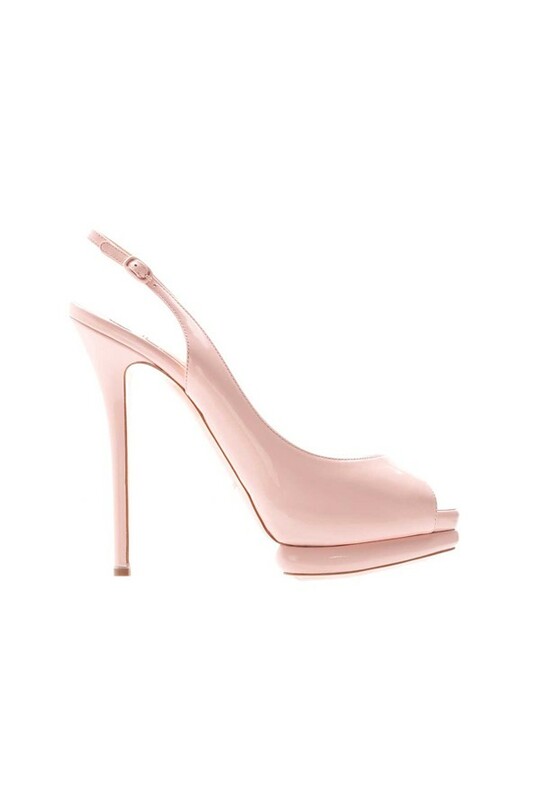 Besides designing this spring summer 2013 collection, Nicholas Kirkwood was engaged with creating the 90 pairs of striking footwear for the Victoria’s Secret Show, which took place in New York in November 2013. 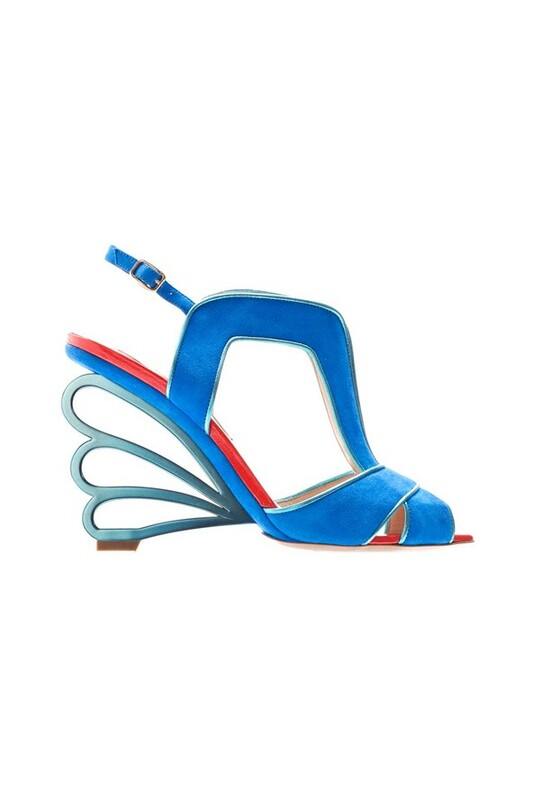 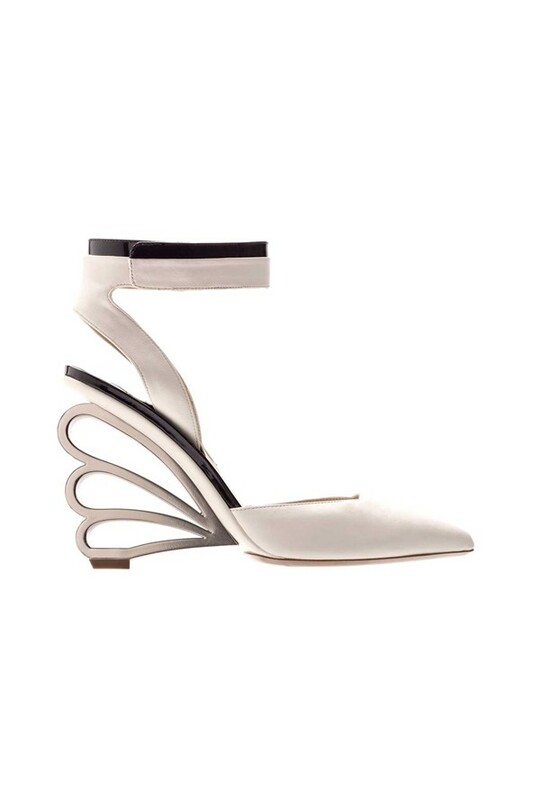 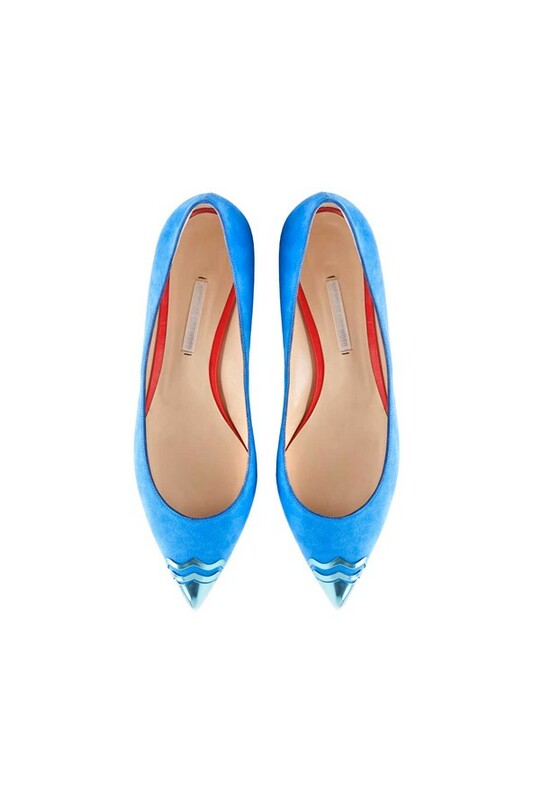 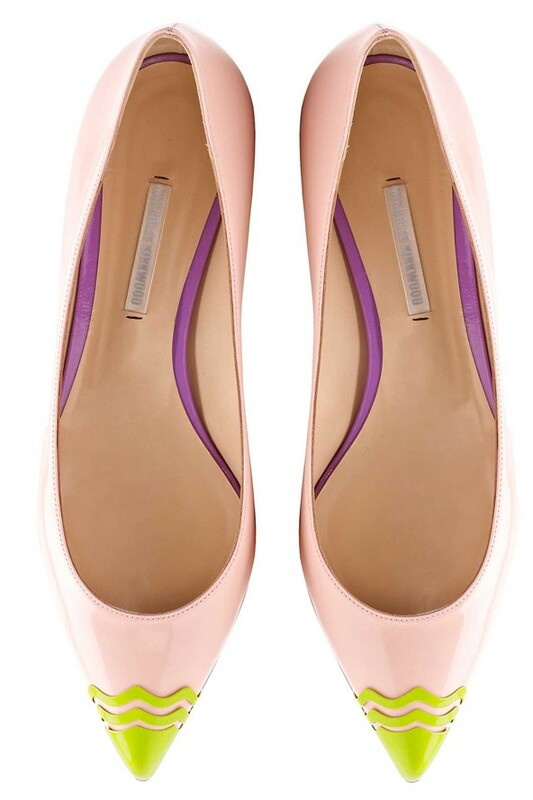 This spring summer 2013 footwear collection by Nicholas Kirkwood is available to pre-order starting from September 10 at Moda Operandi.